Simon Geschke (Giant-Alpecin) claimed stage 17 of this year’s Tour de France with a solo victory to Pra Loup today. The German rider attacked from a large group of breakaway riders just before the start of the 1st category climb of the Col d’Allos, and from there, managed to hold off any challengers along the decent before tackling the final climb to Pra Loup. Meanwhile, despite a valiant effort to catch Geschke, Andrew Talansky (Cannondale-Garmin) finished in 2nd place a little more than half a minute behind, while Rigoberto Urán rounded put the podium in 3rd at 1:01 back. 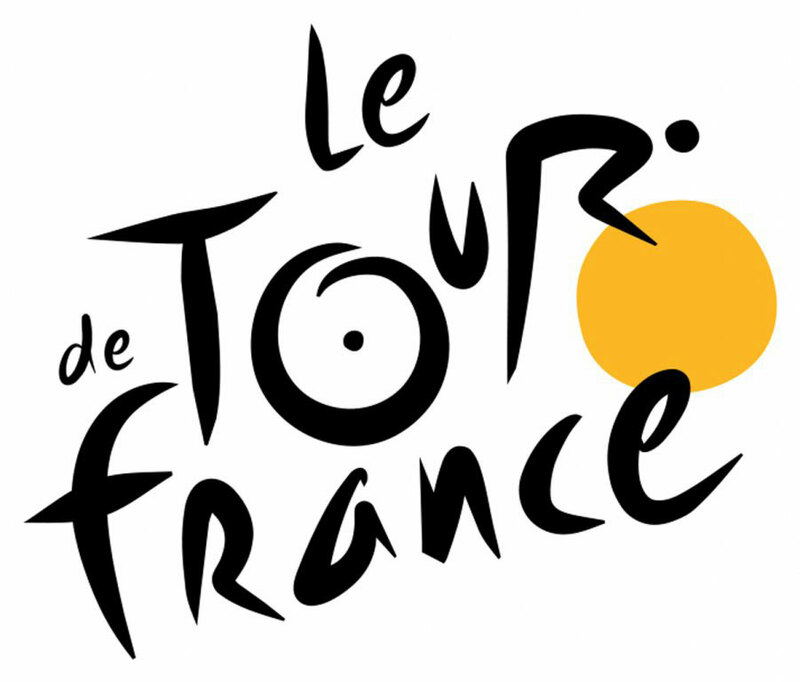 Back in the yellow jersey group, Chris Froome continued to easily maintain his grip on the overall race lead, while Alberto Contador lost over two minutes after crashing on the descent of Allos – pushing the Spanish rider down into 5th place in the general classification. The American rider, Tejay van Garderen, was forced to abandon the race, after struggling with illness from the outset of today’s stage.